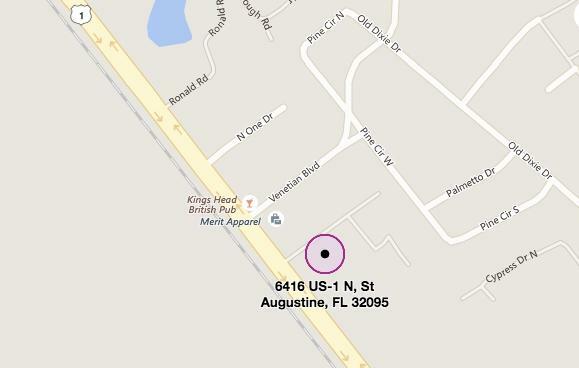 6416 Us Highway 1 N.
Vacant lot is zoned for warehousing with 135' frontage on high activity corridor of US 1 North. 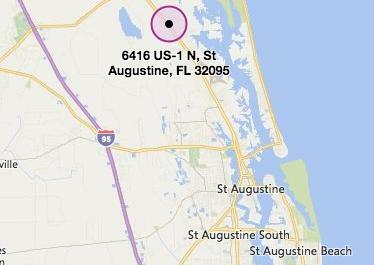 Nearby other retail and public amenities; just north of the St. Augustine Regional Airport, and just south of intersection with International Golf Parkway. Site is already approved for 18,000 sf warehouse.